Pixel Dust Photo Art: Addendum re: Next Week's PAF & Two Freebies! First, if you are looking for this week's Photo Art Friday, you can find it HERE. Thank you to all of you who have linked up so far. I'm impressed! Those of you who want to stick with the "3/three" challenge are more than welcome to do so. 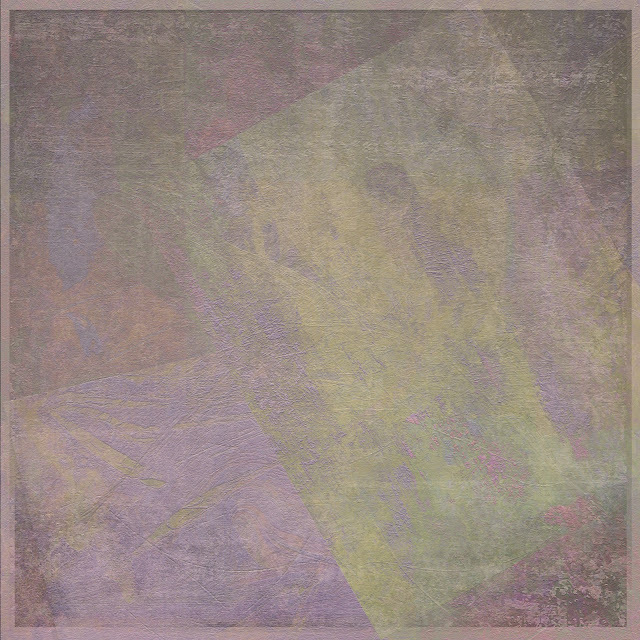 BUT for those of you wanting something more demanding to kick-start your creative juices, I am challenging you to use one (or both) of the following free abstract art textures to create a piece of abstract art for next week's PAF. You can follow this tutorial if you need hints on how to make something abstract from your actual photographs. Free yourself from the constraints of how things 'should be'. Be a little wild and crazy with the edits you select. Be warned, some won't work at all, BUT ... you may just get lucky and stumble upon one that will blow your socks off!!! 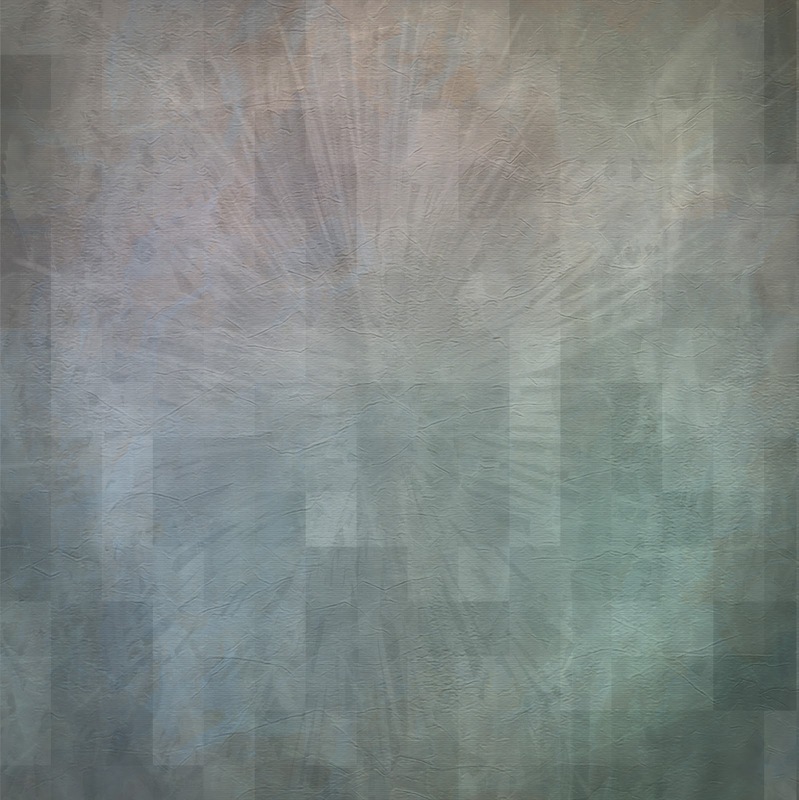 Of course anyone can help themselves to these free abstract art textures. If you try to simply "save as" from the images in this post you will end up with a low resolution image meant for the web. To get your 300 dpi high resolution image go through the download process - it does not take long. To download pdpa Chinks of Light texture click HERE. To download pdpa Off Kilter texture, click HERE. Thank you so much. I will give it a go. Thank you, Bonnie! I think I want to try the abstract option. Bonnie your comments and your link are not working on tonights post.